Get your free Roof Replacement estimate ! We specialize in asphalt roof replacement services , including shingle removal, valley and vent replacement. We give you advice and information from certified and insured installers, while helping you navigate the many materials involved in modern roofing systems. 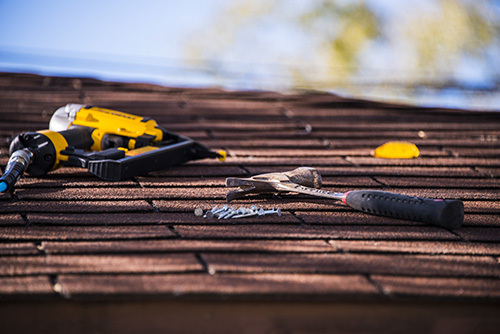 Roof replacements can be a stressful endeavour, but our expert specialists are professional, and can help this decision become a simple and educational experience. We use the biggest manufacturers of shingles in North America; CertainTeed, GAF, IKO, BP, and Owens Corning, with most of our installers being certified installers for these brands. Our certified installers will help you extend your manufacturer warranty by adhering to the manufactures requirements.